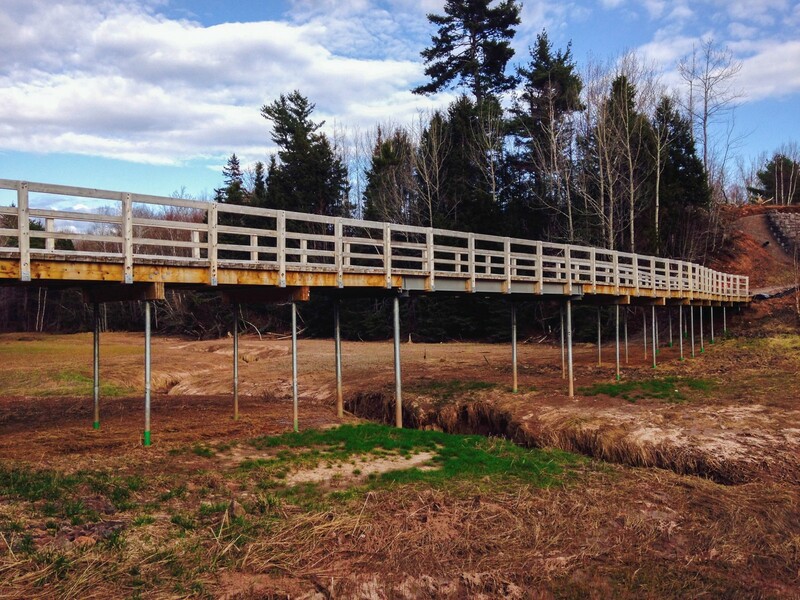 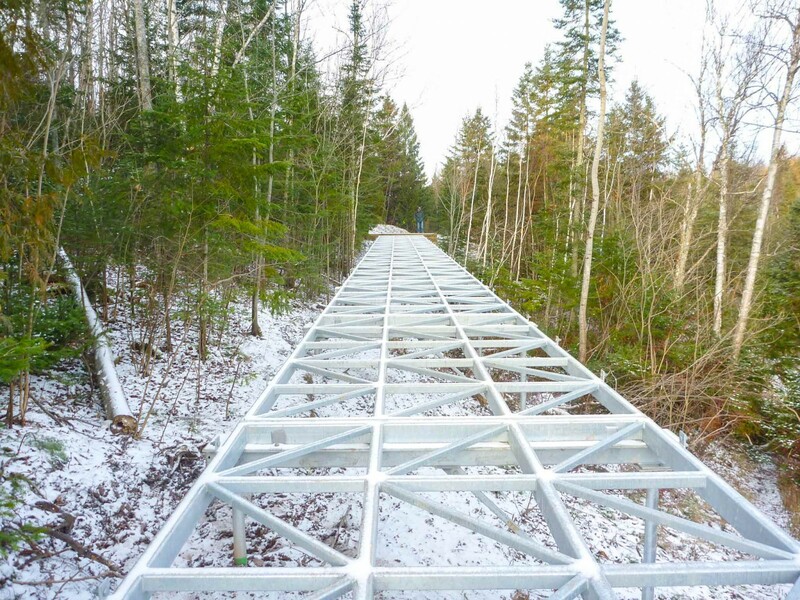 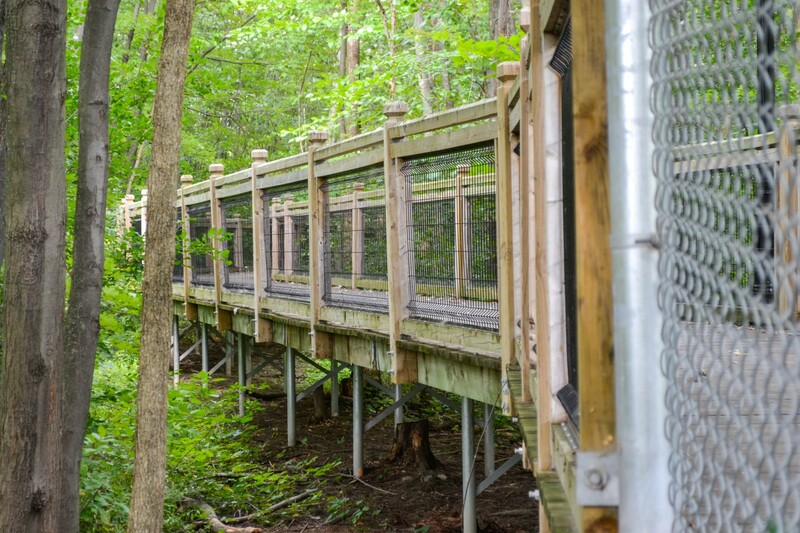 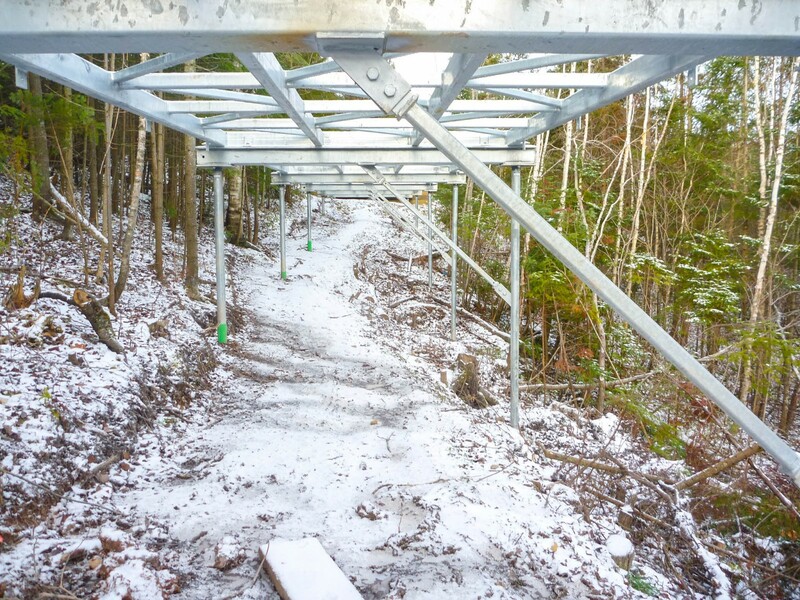 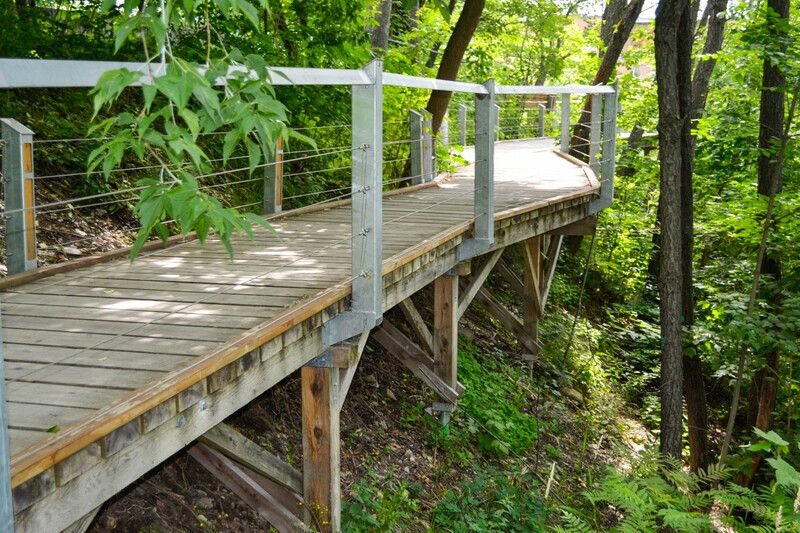 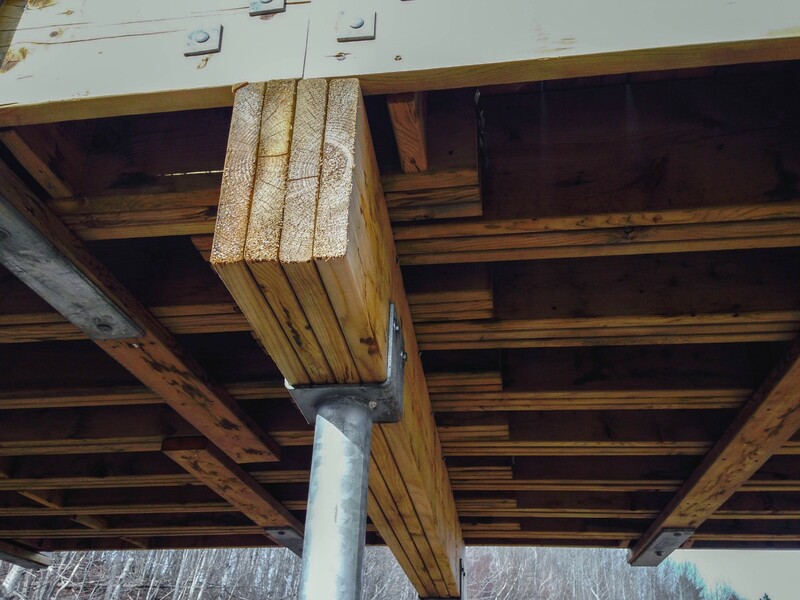 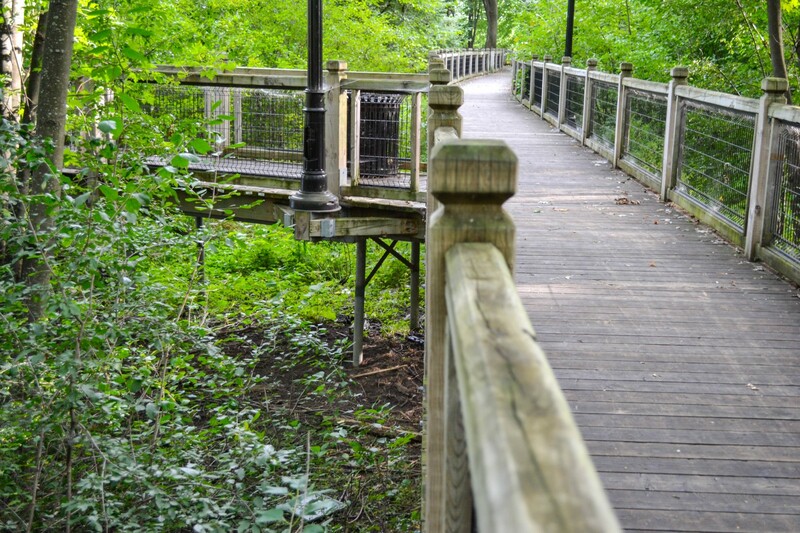 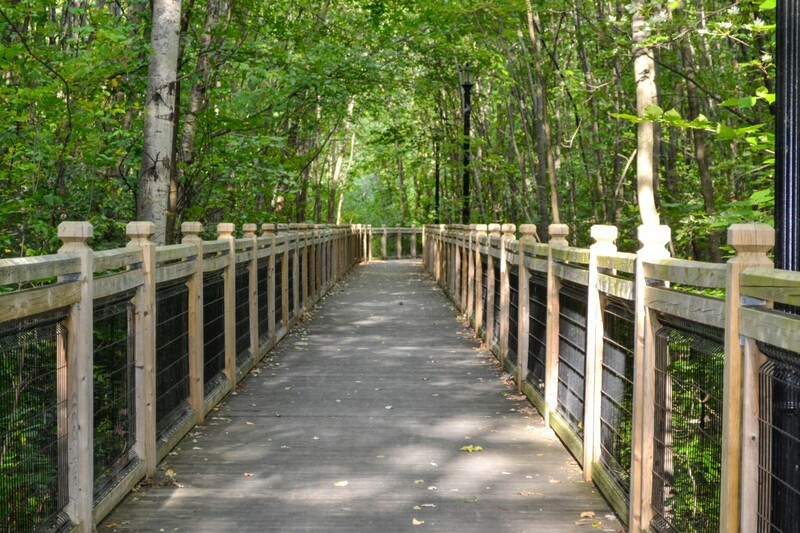 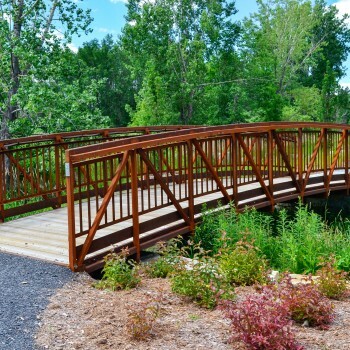 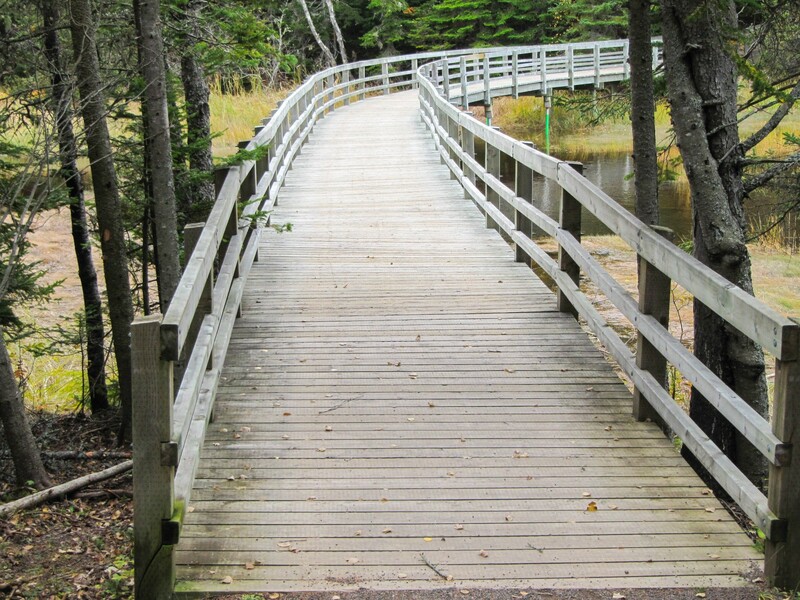 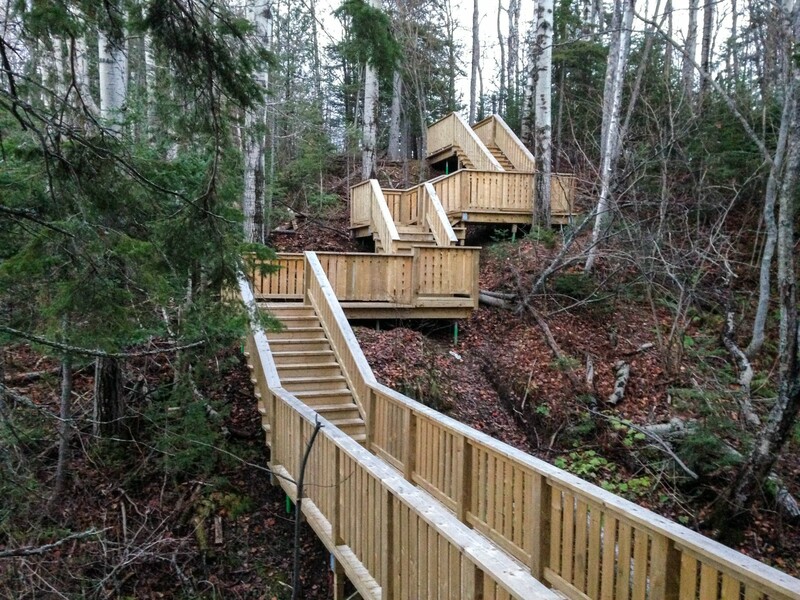 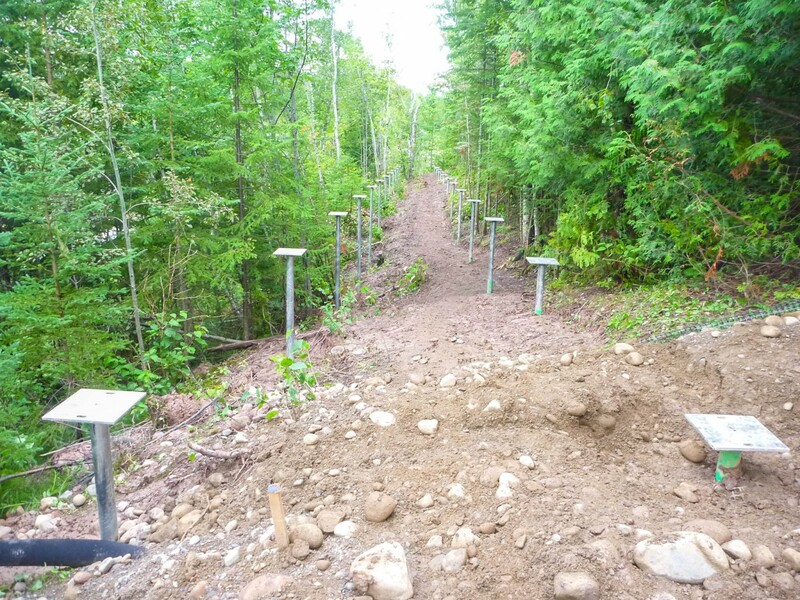 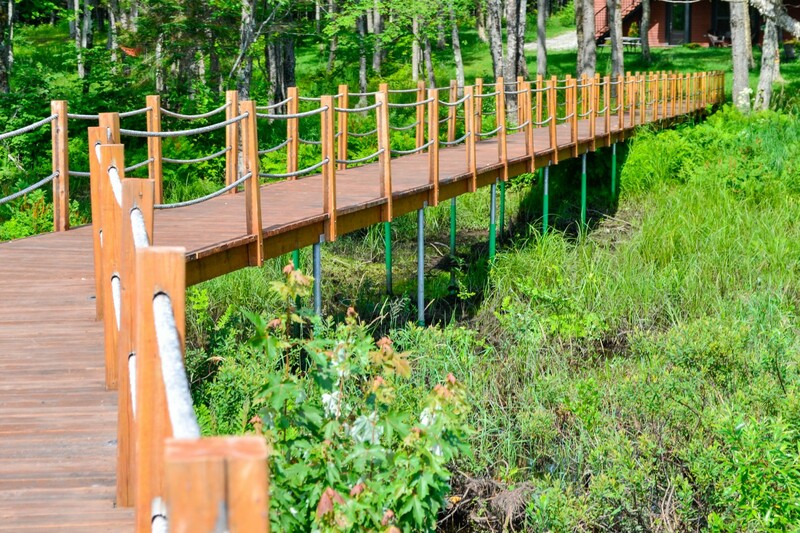 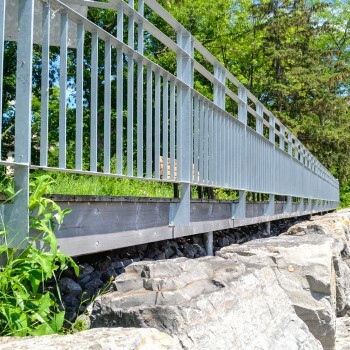 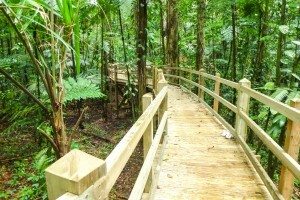 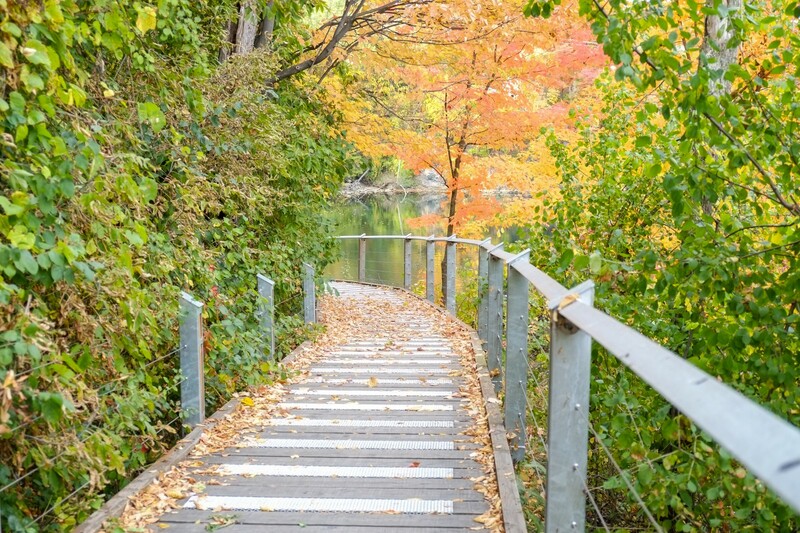 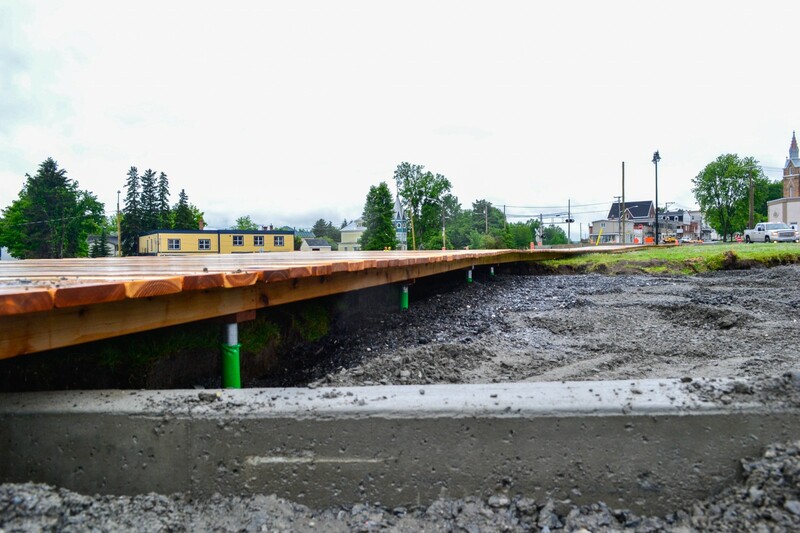 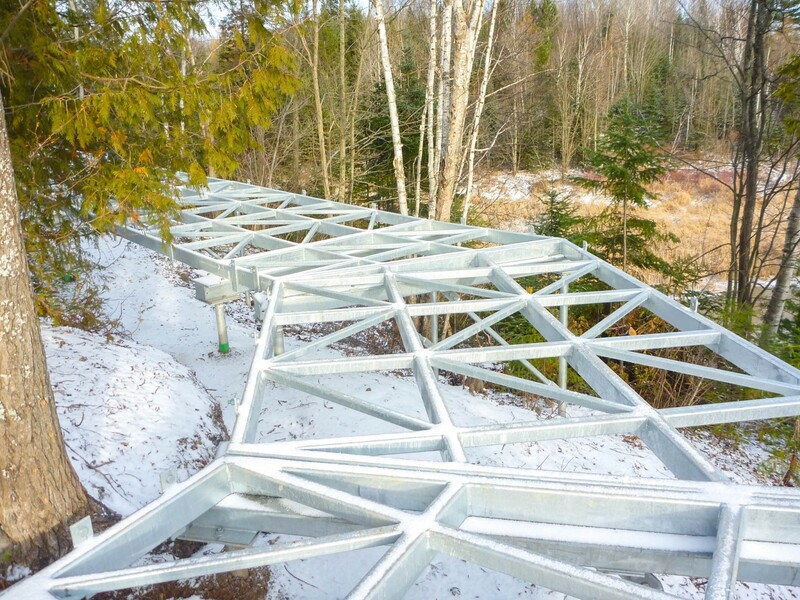 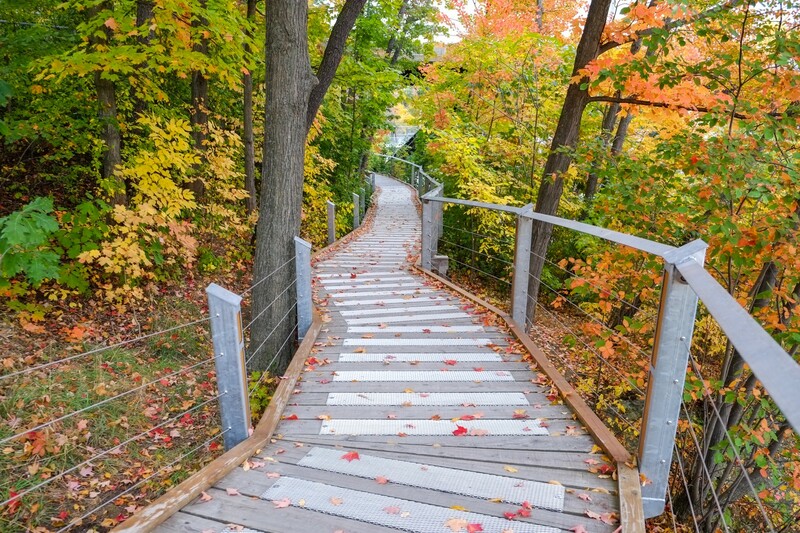 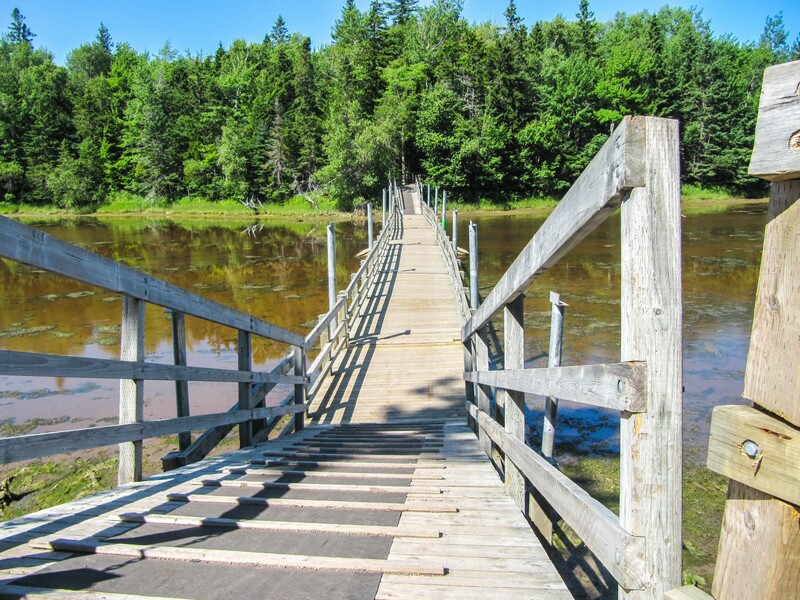 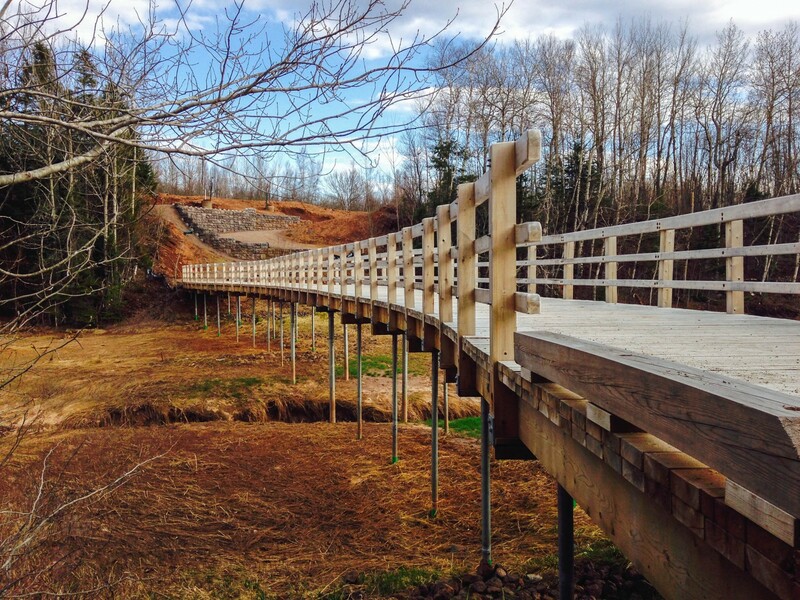 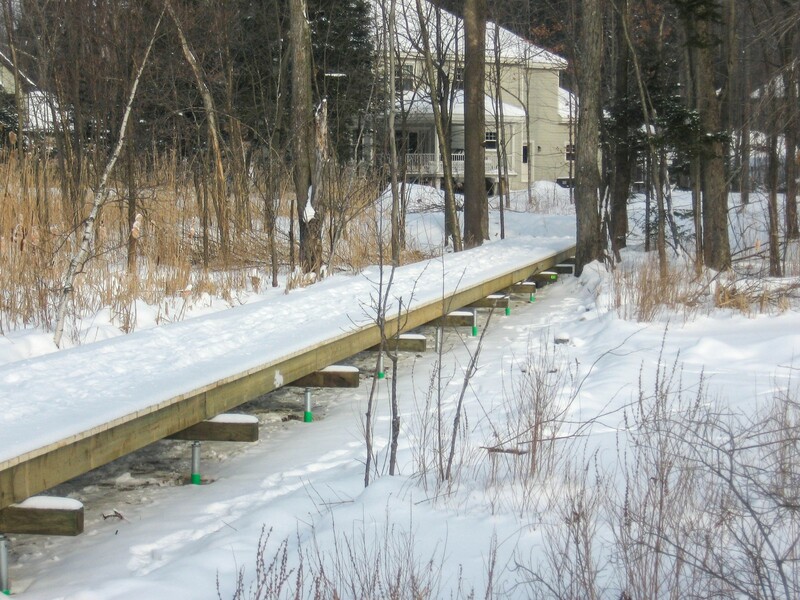 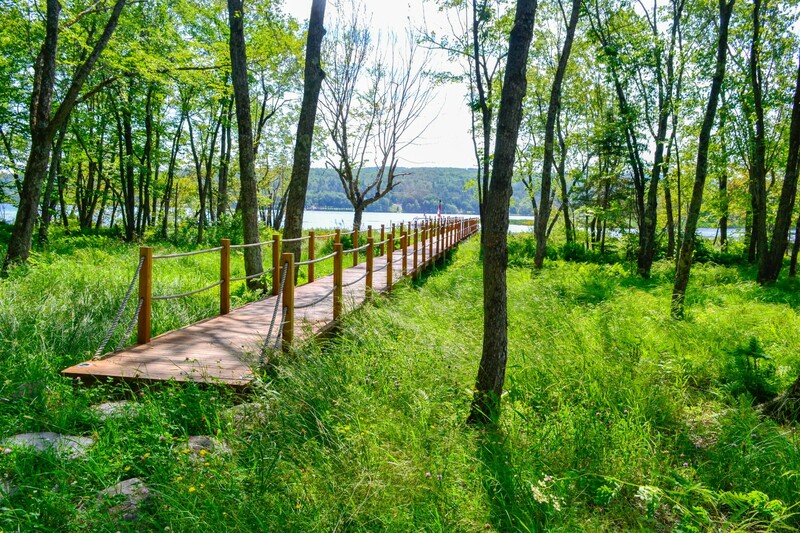 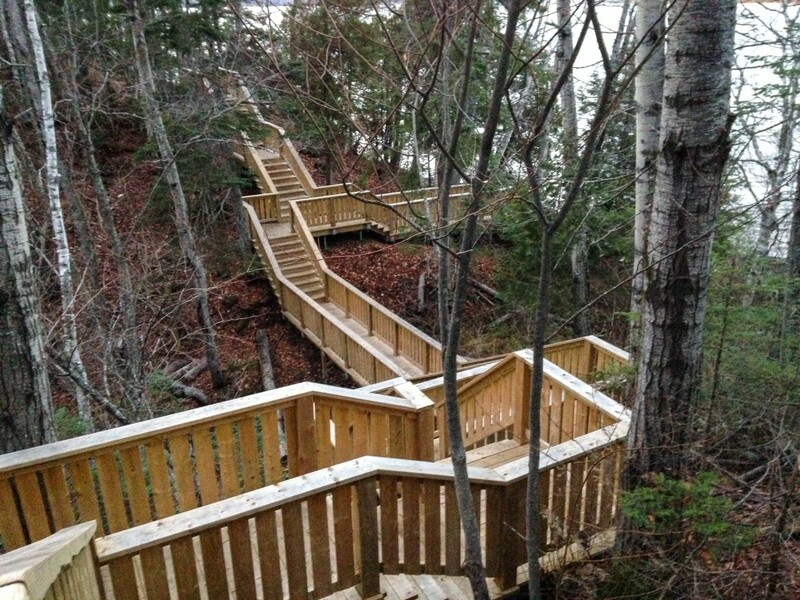 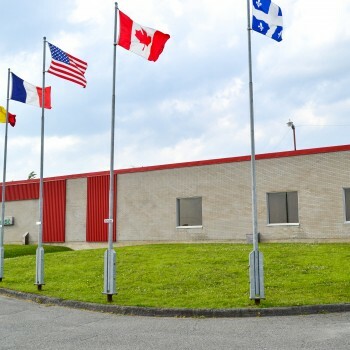 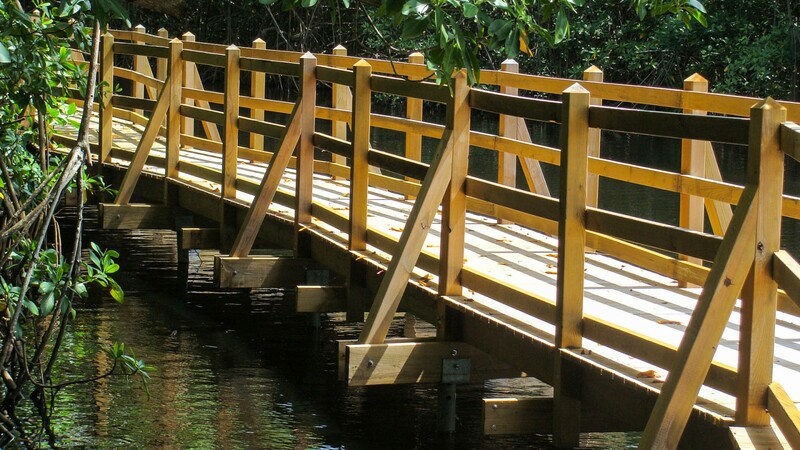 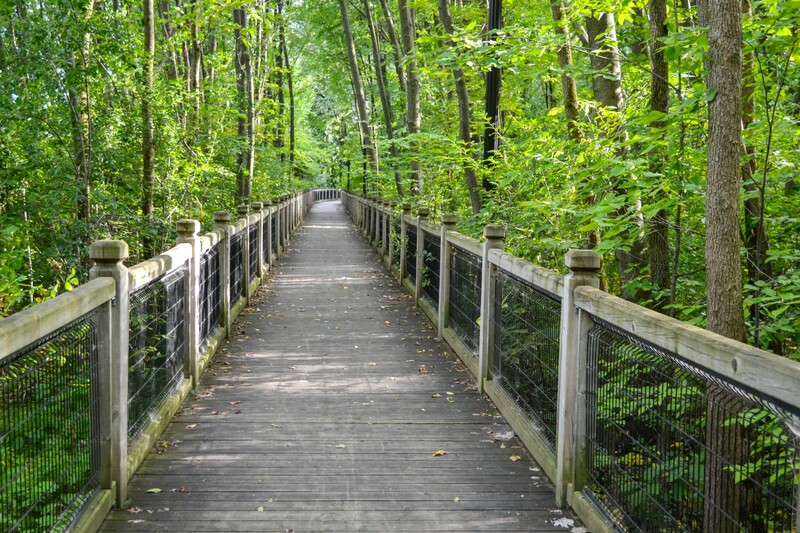 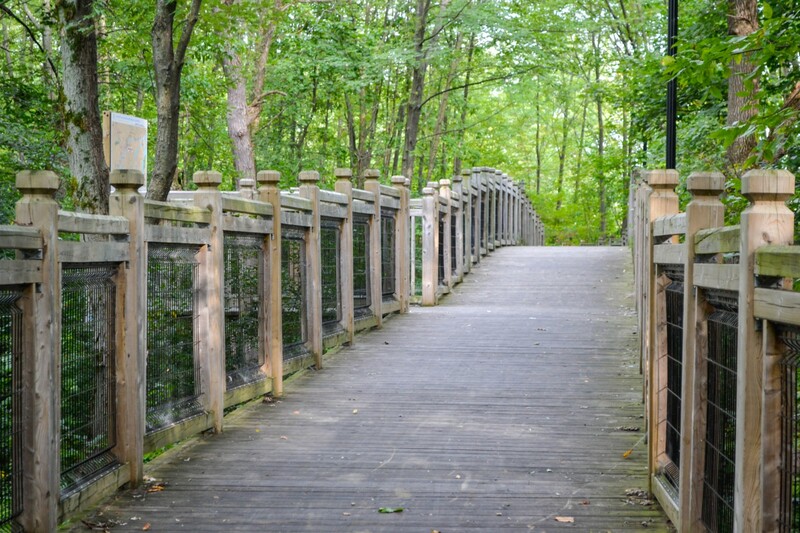 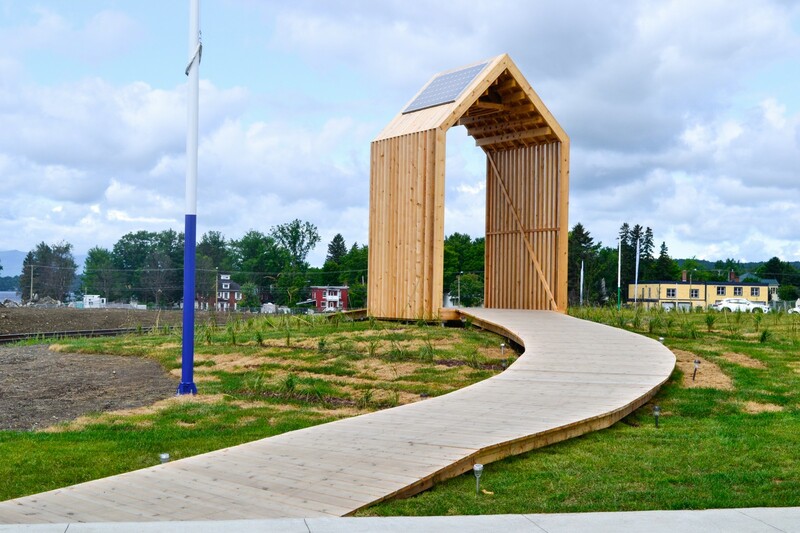 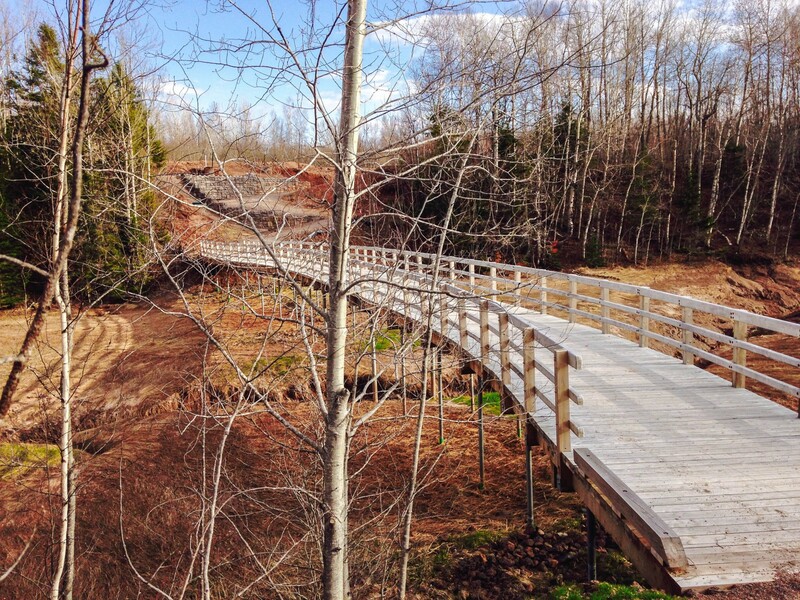 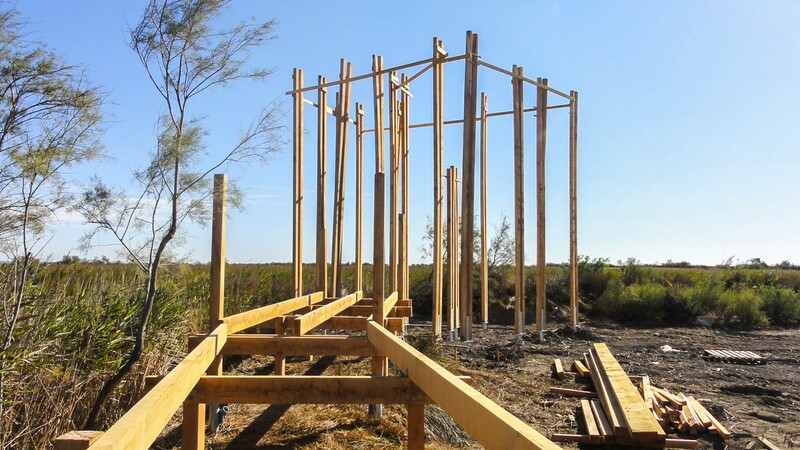 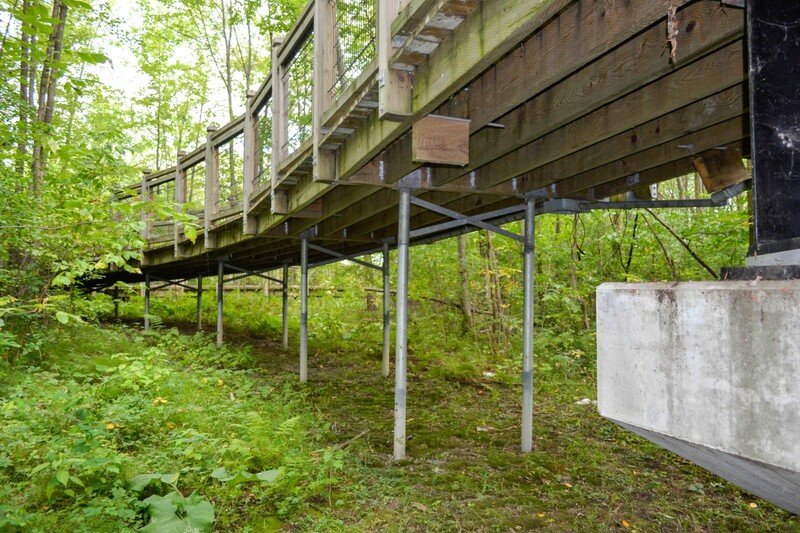 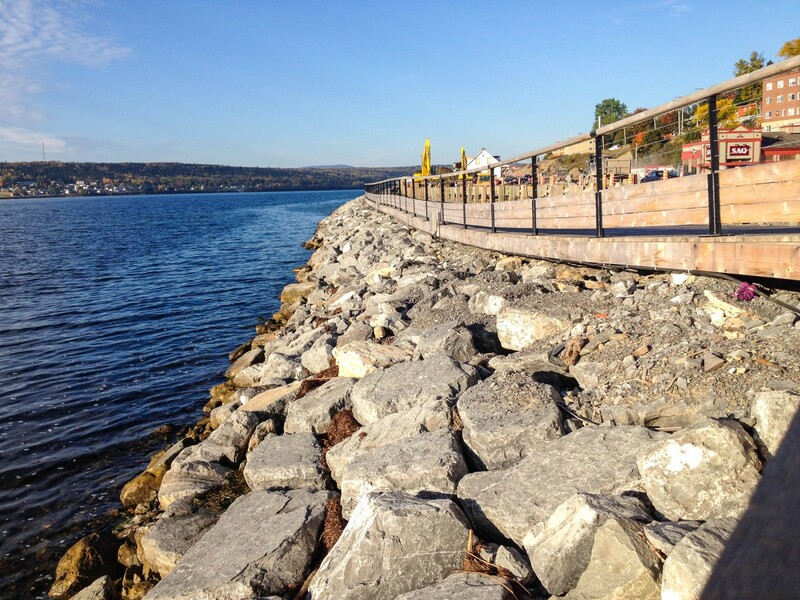 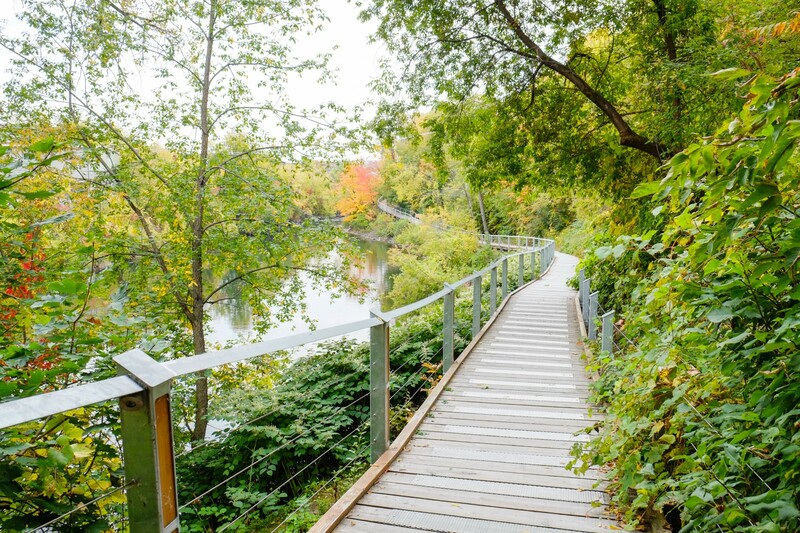 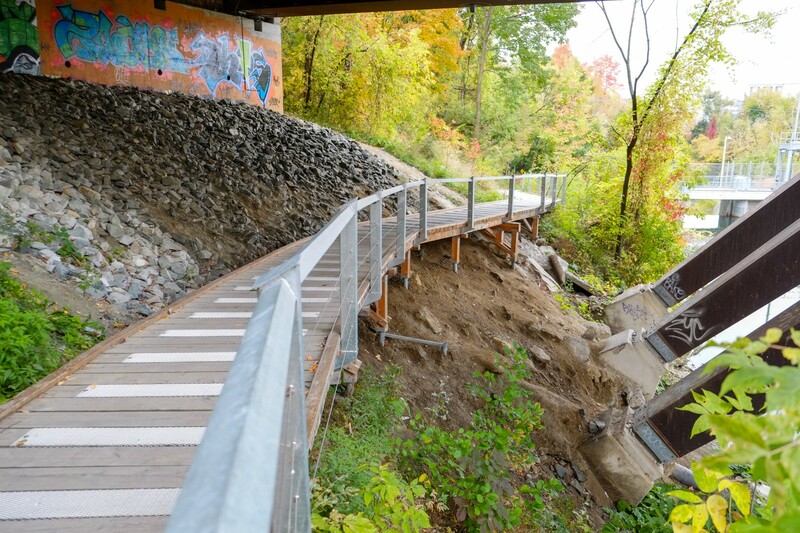 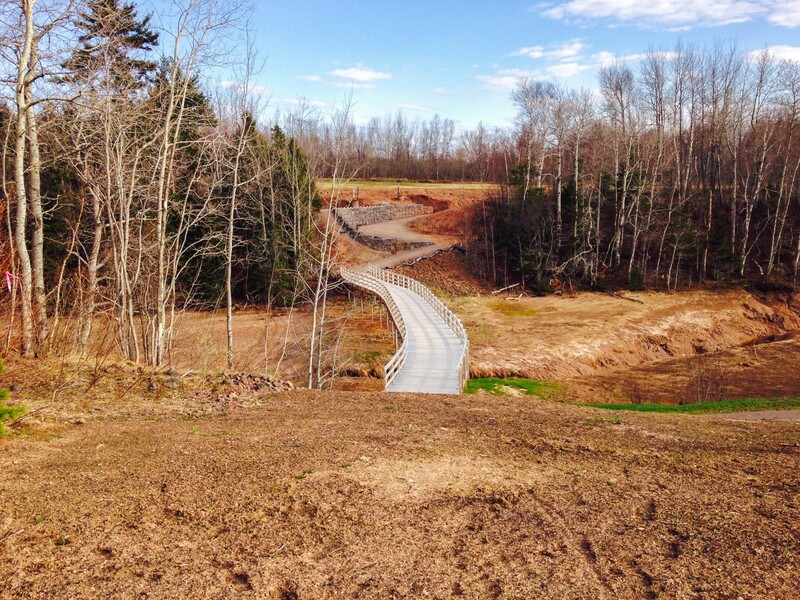 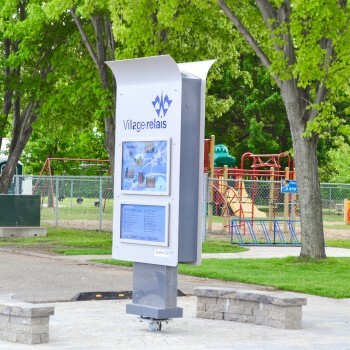 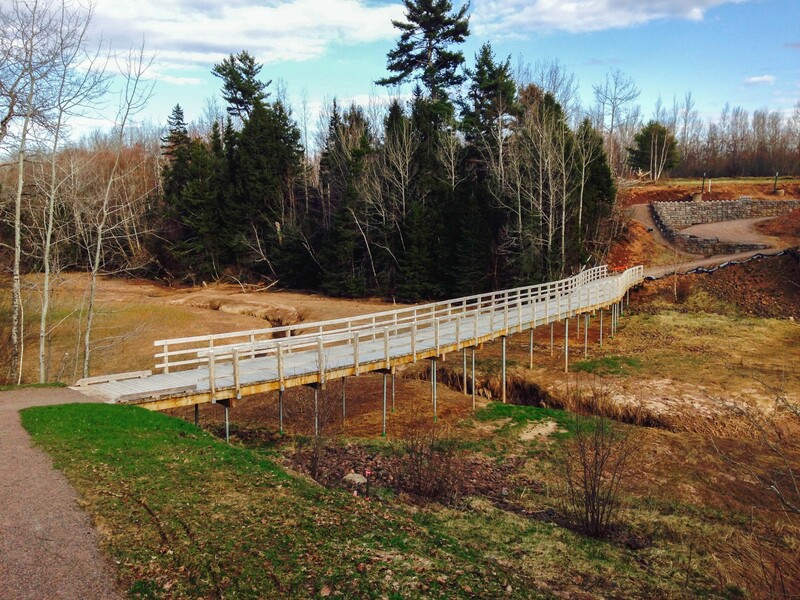 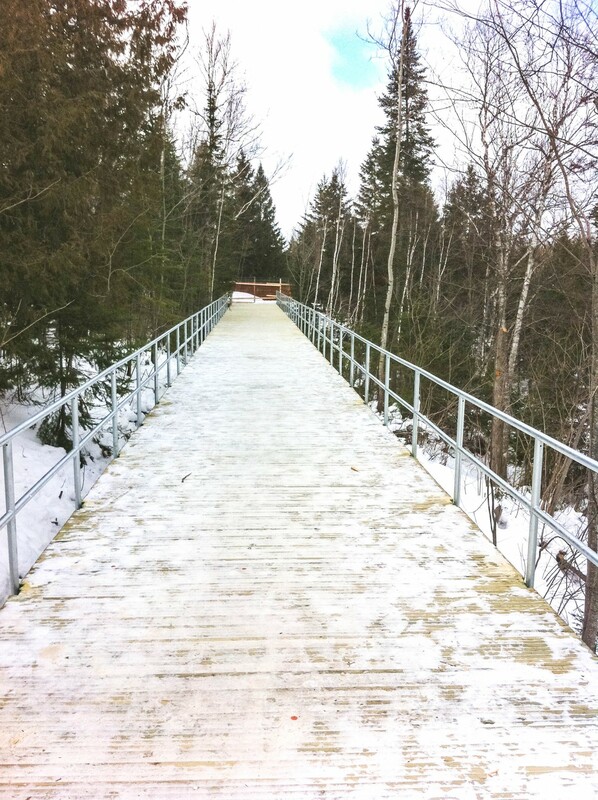 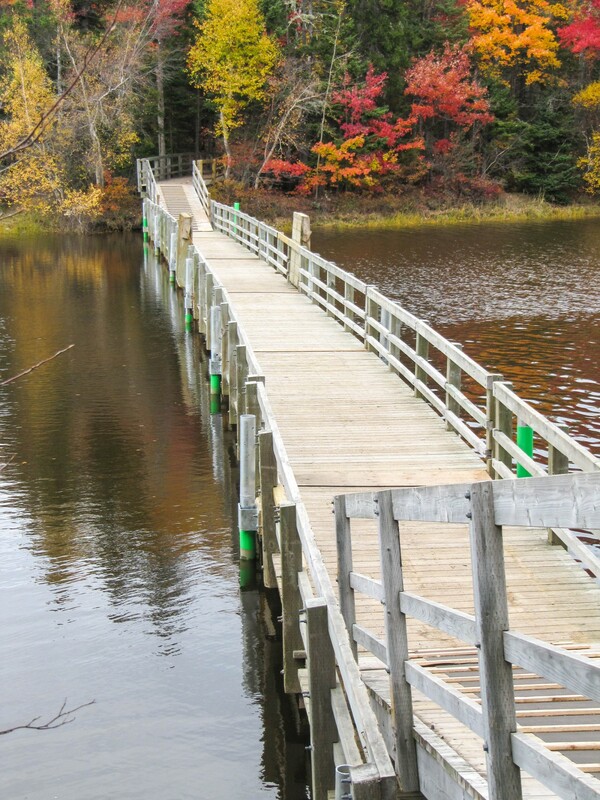 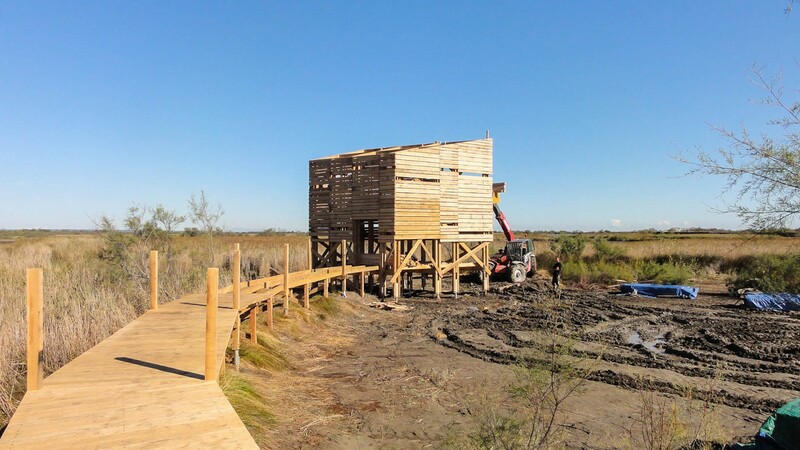 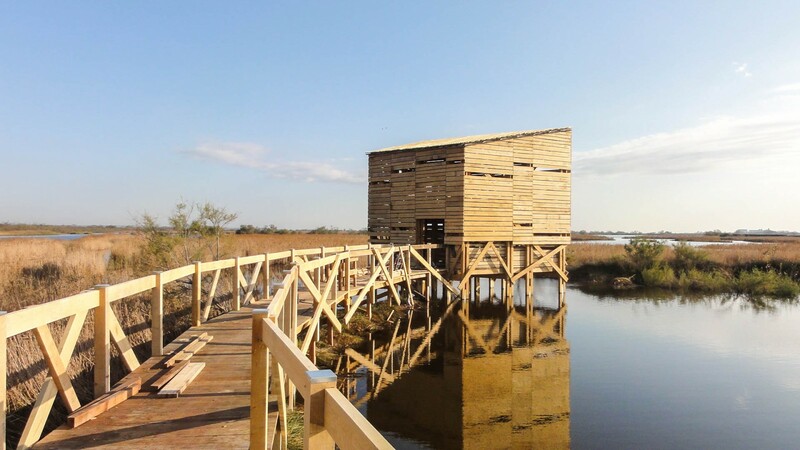 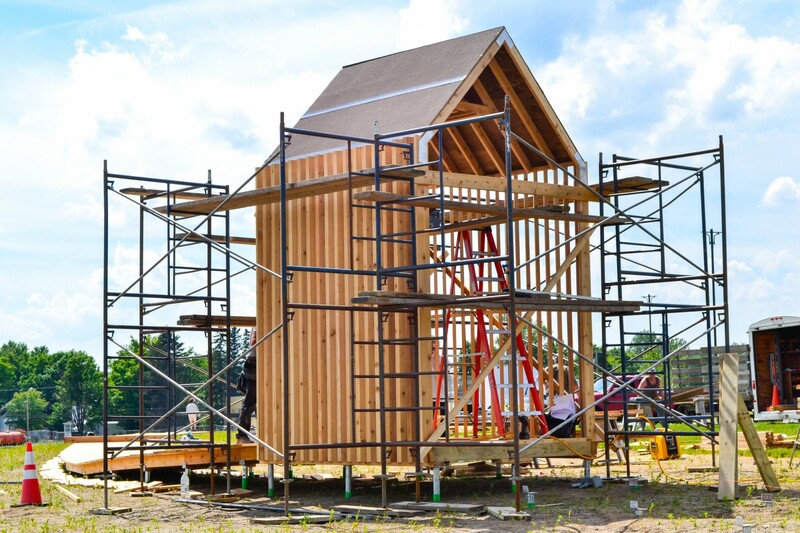 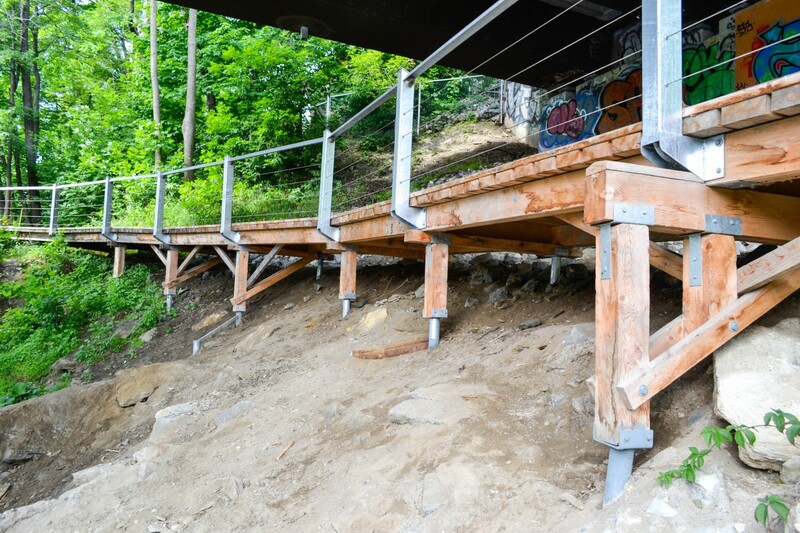 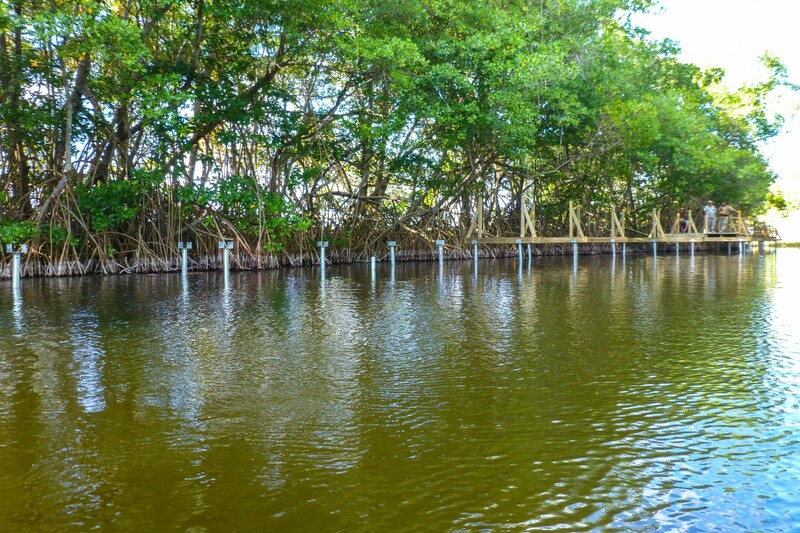 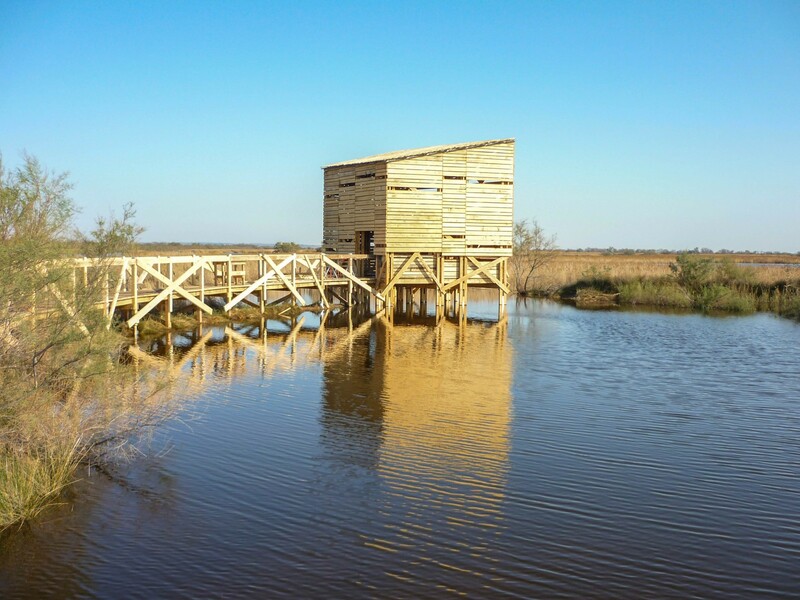 Boardwalks / Footbridges / Trails - Techno Pieux Inc.
Techno Metal Post is the ideal choice for building structures on difficult to access or irregular ground. 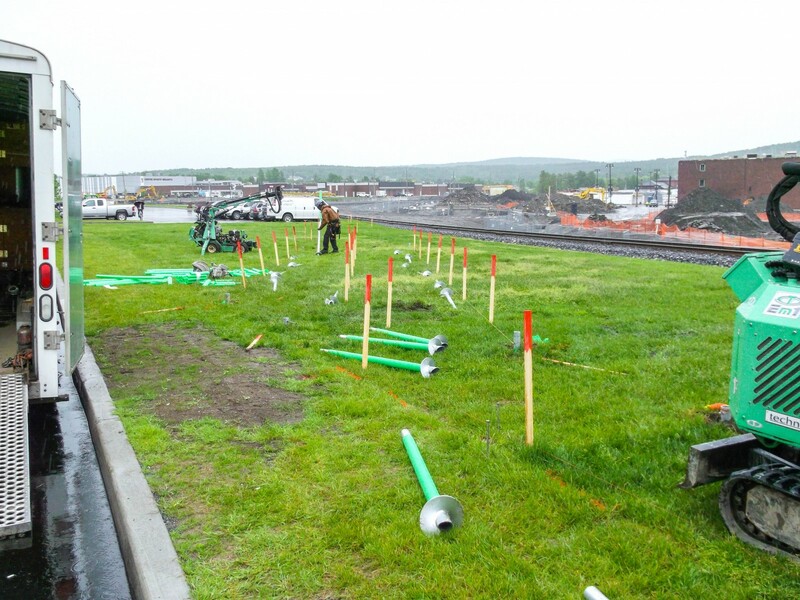 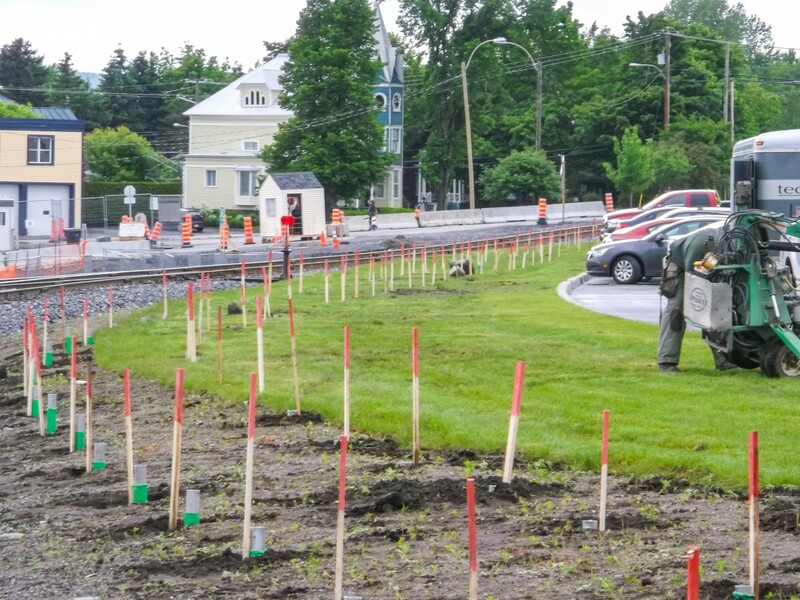 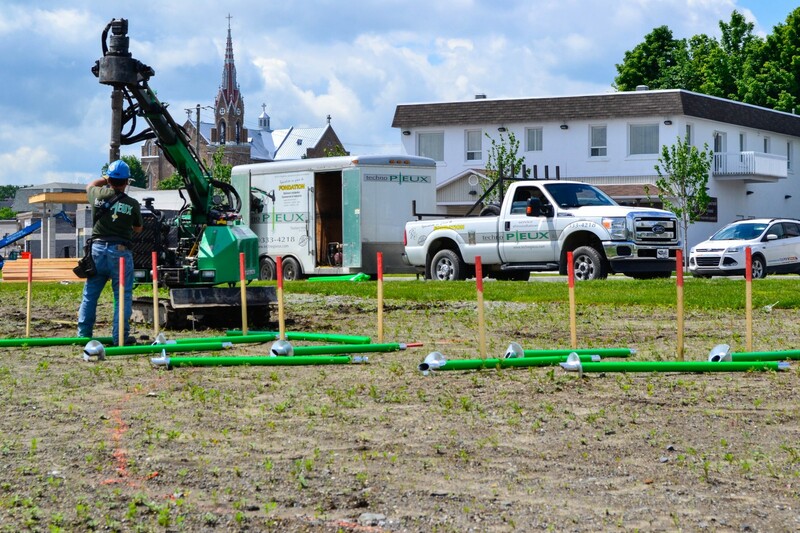 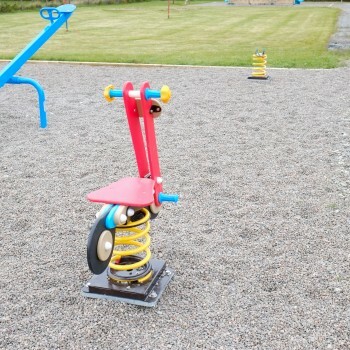 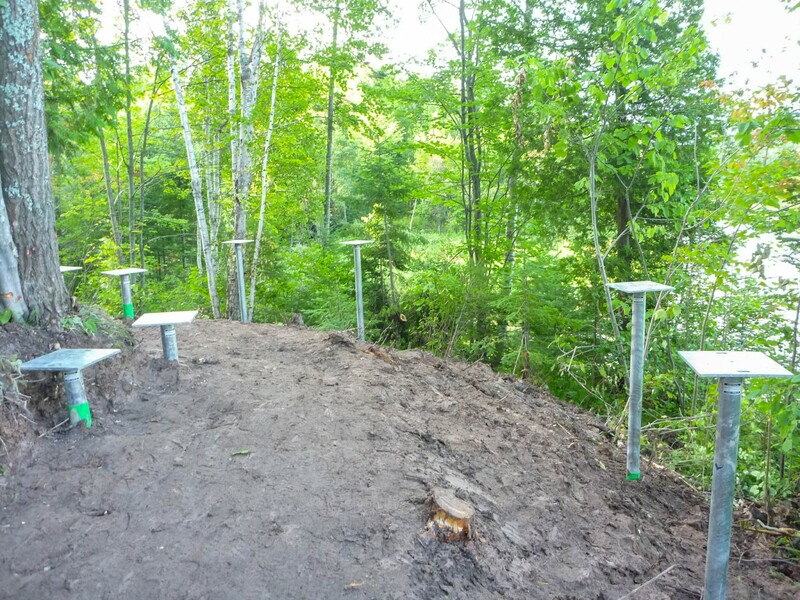 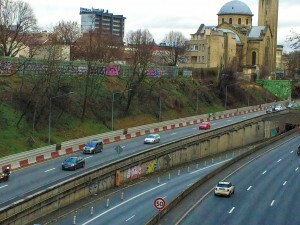 Our helical piles are designed to be environmentally friendly and have proved to be durable. 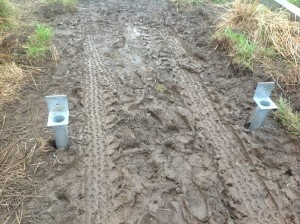 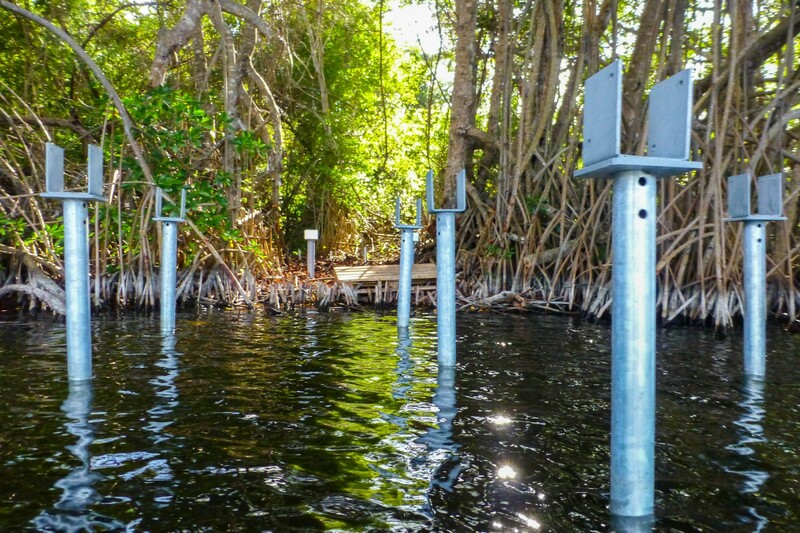 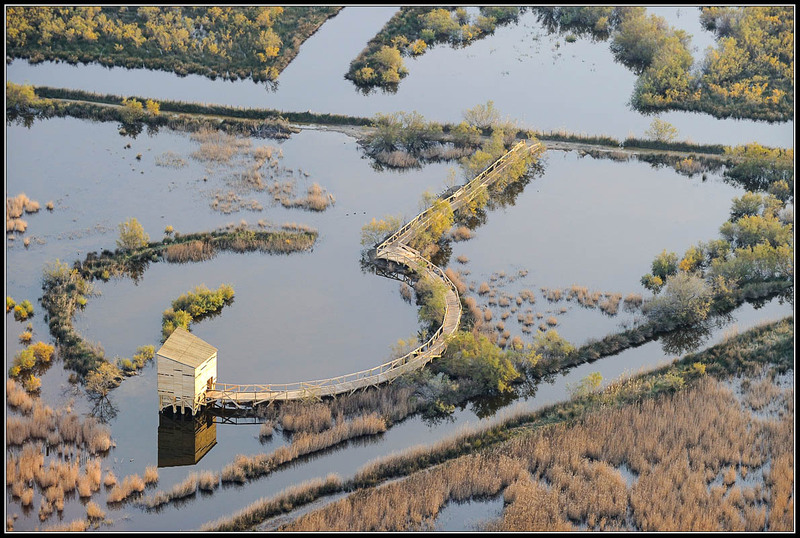 They can be used in wetlands or difficult to access areas.